In this interview, we talk to David Saulten about louvers, the A'18 Conference on Architecture, and how louvers help build better cities. 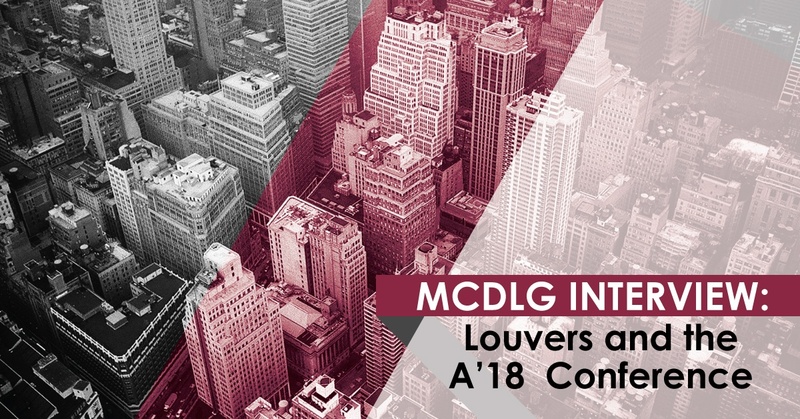 MCDLG sat down with David Saulten, Vice President of Airline Louvers, to discuss his thoughts on the A’18 Conference on Architecture. Dave spent his time on the expo floor at the Airline booth, promoting louvers for use in any projects. The theme for this year’s conference was building better cities. Architects, general contractors, and professionals from every industry were looking for ways to improve their own projects. We started with Dave’s personal take on the show. Mike Binkholder, VP of Sales for MCDLG, couldn’t agree more. Mike presented our live learning session, “How to Select the Perfect Louver”, to a full house of over 130 attendees. This hour-long session covered everything from the parts that make up a louver to the general principles that determine its capabilities. Attendees learned what attributes to look for in a water-blocking louver versus a standard ventilation louver, as well as the various industry ratings and what they mean. Louvers are an important part of any building and people want to know more about them. MCDLG offers this course on louver selection year-round, through AECDaily.com. Click the button below to learn more about our Live Learning sesssions, taught by industry experts from MCDLG. Meanwhile, at the Airline Louvers booth, Dave engaged in interesting discussions with conference goers who were interested in louvers. The conversations touched on a variety of subjects, such as which louver type they should pair with their windows. Dave talked about the PTAC louver line, known at Airline Louvers as Contour louvers. 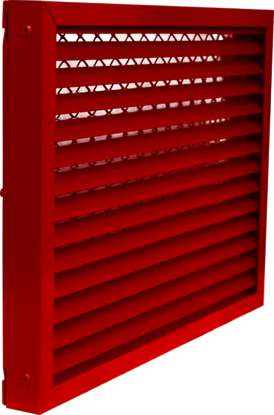 These louvers are designed to create a louver blade profile without the actual bulk of a full-sized louver. Contour louvers are also customizable, allowing for a variety of styles. As he talked about louvers, Dave caught onto a common theme right away. Dave called this phenomenon “over-specifying”. In each case, Dave proposed another option. The theme for A’18 was “building better cities” through architectural design and construction. We posed a question to Dave about this theme: how can louvers improve our cities? 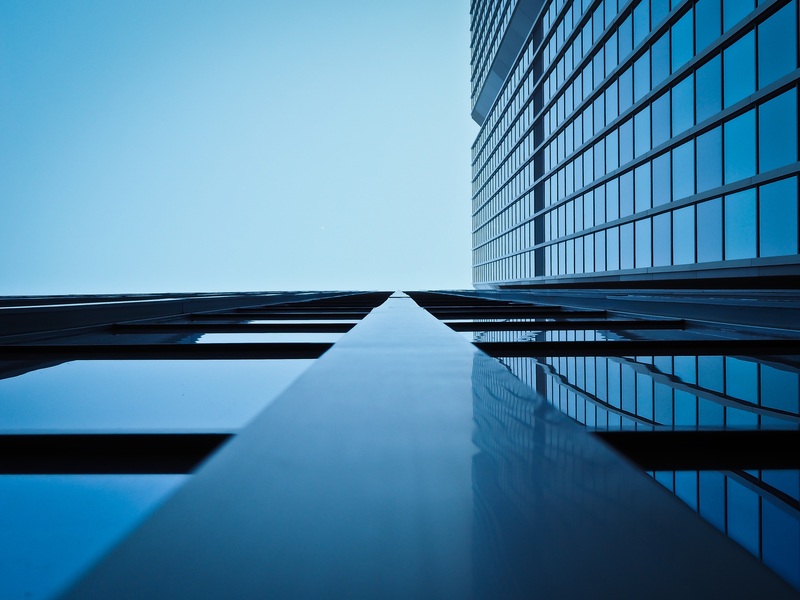 When it comes to ventilation louvers, Dave explained, the goal is to find the balance between pressure drop and free area. Air flow will lose speed and pressure as it passes through the louver, known as pressure drop. A certain amount of pressure drop is acceptable, but it could be significant depending on the blade profile and the amount of space between blades (free area). To compensate for this loss, HVAC fans will spin faster to draw in the same amount of air. This puts undue strain on the entire system. Generally, intake and exhaust louvers have straight blades with fewer features on the profile. These blade designs allow air to flow through the louver’s free area with a minor amount of drag or, for exhaust louvers, none at all. These louvers are specifically designed for ventilation purposes. Dave detailed other ways that Airline Louvers and MCDLG contribute to LEED. MCDLG uses 100% recyclable aluminum for its aluminum-made products. This aluminum alloy consists of 40% pre-consumer recycled content and 15% post-consumer recycled content, which equates to 35% total recycled material according to LEED’s calculation procedure. And all construction projects within 500 miles of the MCDLG manufacturing plant contribute to a 20% local manufacturing goal. All powder-based finishes on MCDLG products support the Green Building Initiative and LEED practices and are safe for the environment. The conference goers on the expo floor were looking for answers to their questions. They had various applications for their louvers in mind, but they didn’t know what to consider when choosing. They didn’t know where to start. Louvers can be complicated. Their requirements can sometimes seem daunting. Dave suggested a simple solution to this. MCDLG offers self-paced online courses through AEC Daily as a free resource to anyone interested in louvers. 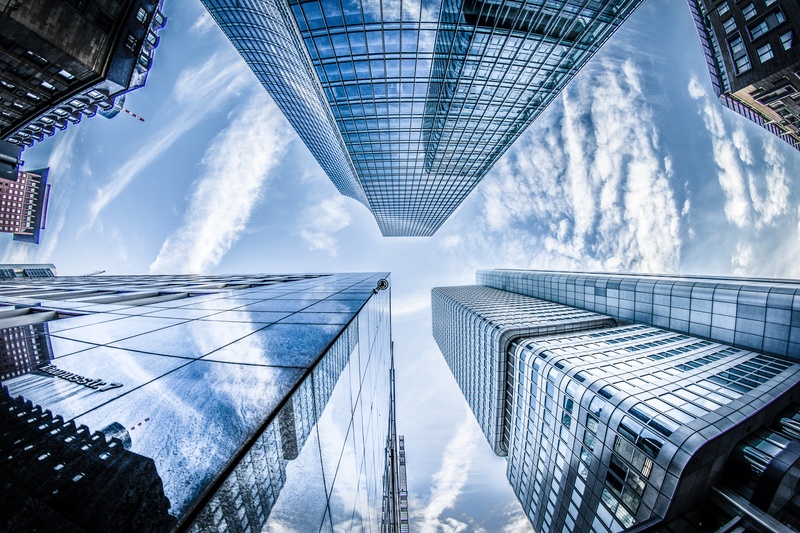 Our course on louvers covers everything you need to know, from its individual parts to the ratings and requirements involved in its performance. The course is free to take and offers learning units for AIA. You can also take it in a traditional setting with a Live Learning session. These courses are taught by HVAC experts from MCDLG. These sessions also offer learning units. 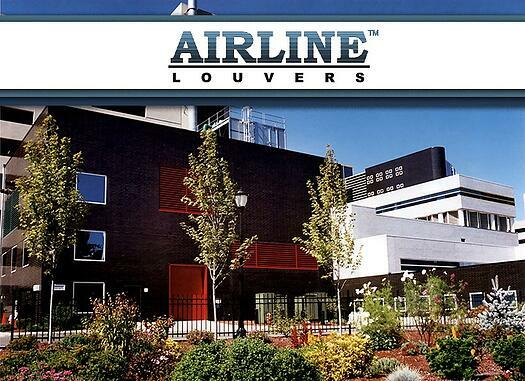 David Saulten and Airline Louvers would like to thank everyone who attended the A’18 Conference on Architecture. They hope you learned much while you were on expo floor. MCDLG thanks Dave for taking the time to discuss his thoughts on A’18. These insights help us improve our own educational content. Our goal is to keep you informed with these resources. Louvers don’t have to be complicated. 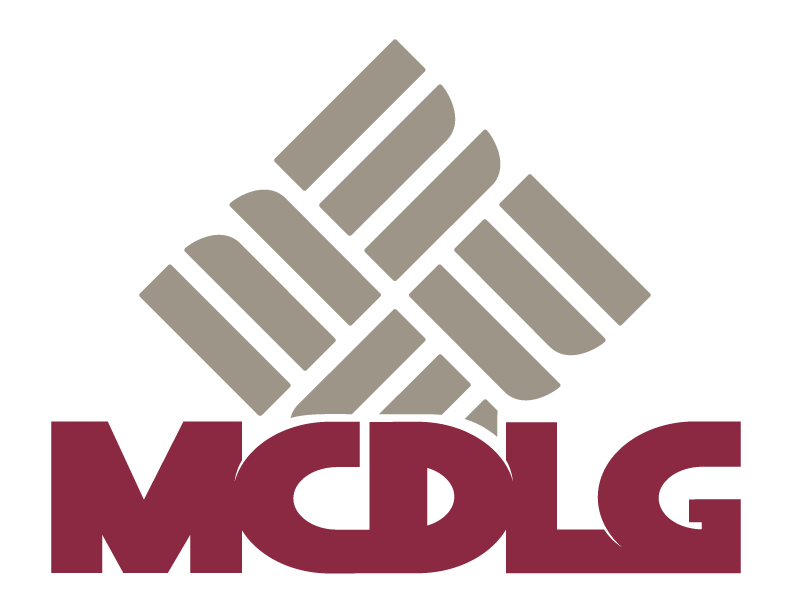 MCDLG can help.